There is a new change for 2018 with the Medicare Access and CHIP Reauthorization Act. 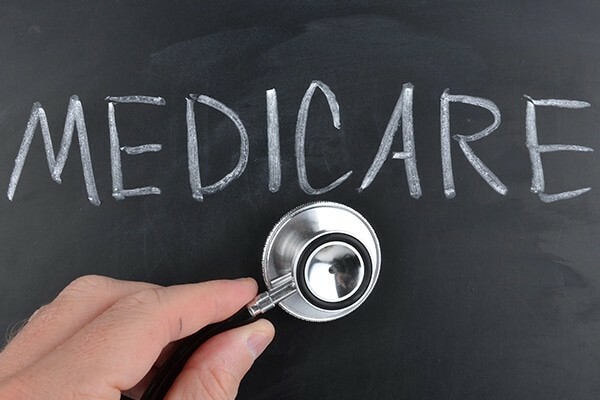 This act lowered the threshold on which Medicare recipients pay an Income Related Monthly Adjustment Amount (IRMAA) to their Medicare part B premiums. Previously, the highest Medicare premium started for individuals with $214,000 a year in income. Now, in 2018, the threshold goes down to $160,000. At this starting point, the monthly cost can go up by close to another $300 a month! The new Bipartisan Budget Act of 2018, added a new surcharge and a new income tier too. If you are an individual with income over $500,000, or joint filers earning more than $750,000, the additional surcharge goes up another $320, above the $134 normal monthly premium. With 2 increases in two years, higher income retirees will be paying nearly just as much for Medicare, as they would for coverage in the private markets for healthcare. Google IRMAA for additional details, or reach out to us to talk more.